for $178,900 with 2 full baths. This 1,479 square foot building was built in 1950 on a lot size of 0.14 Acre(s). Live, work and play in this office general zoning with mixed uses. Convenient location close to the Tangerine Greenway (Project), 49th Street corridor, I-275, Downtown St Petersburg and Gulfport Art District. 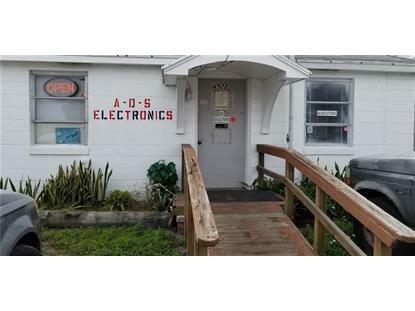 This property is roomy and has lots of storage for you and your business. This property is perfect for artist studio, light manufacturing, repair shop, professional office, and many more mixed uses. Currently seller has a commercial Microwave business and could be sold separately.